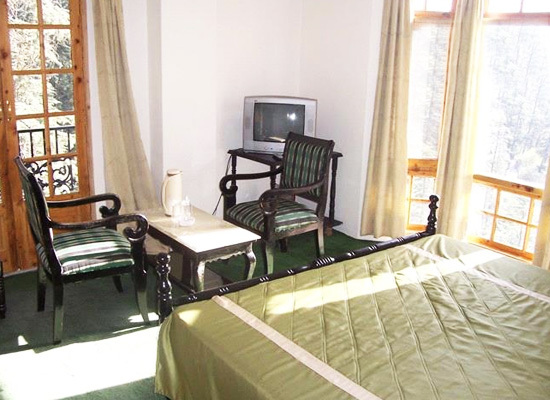 "The Alpine Heritage Residency Inn is a beautiful memory of Shimla's colonial days. The heritage hotel is marked by incredible Himachali architecture, period furniture and artifacts tastefully blended with modern facilities. 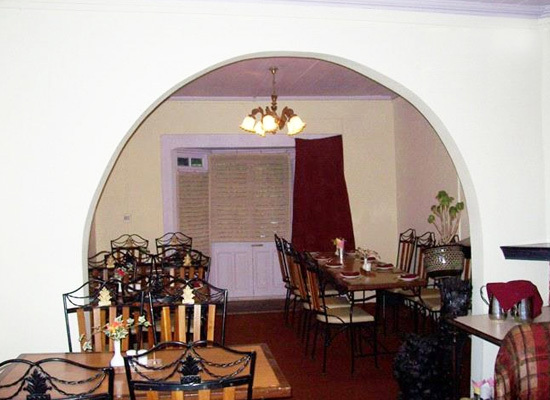 The bungalow of a former Englishman, Alpine Residency Inn has now been renovated and restored to a fine heritage hotel. 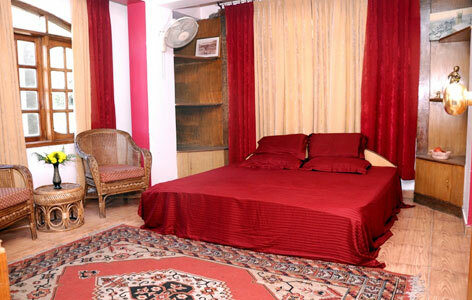 The rooms are a beautiful mix of ease, elegance, class and comfort. Their interiors are beautifully adorned with antique furnishings and artifacts. Apart from the rich heritage, a fine range of contemporary facilities makes guests' stay comfortable. Treat yourself to fresh air of Himachal's capital city. 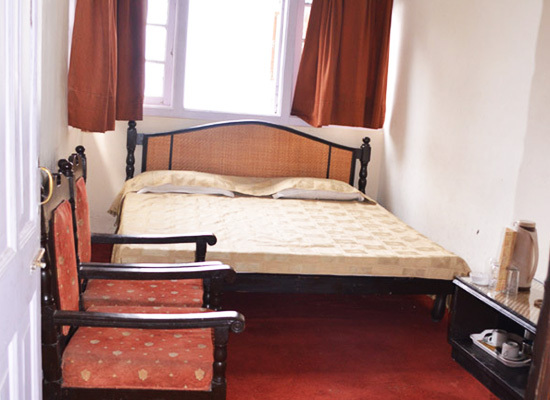 The original bungalow has been restored and modified such that the hotel still reflects the character that marked Shimla’s British-Colonial style of architecture. Elegant and personal in style, Alpine Heritage Residency Inn houses period furniture and artifacts, that has been finely blended with modern facilities. The in-house multi-cuisine restaurant ‘The Chancellor’ serves an irresistible array of Indian, Chinese and Continental delicacies. One of the most popular hill stations in India – Shimla is the capital city of the state of Himachal Pradesh. Beautified with stately buildings, and surrounded by forests, Shimla is home to some of the world’s finest examples of British-colonial architecture. Away from the maddening crowd and pollution, the city has all the ingredients to serve as a perfect and peaceful holiday retreat.